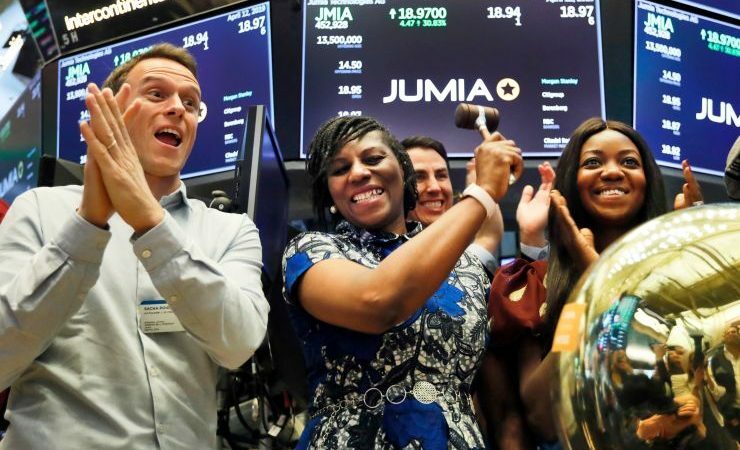 Jumia had a great day on the New York Stock Exchange on Friday. The ecommerce company surged more than 75% on its first day as a public company. People, Jumia at market cap of $3.9 billion, is now worth more than GTBank, Nigeria’s largest bank by market cap. The stock opened at $14.50 per share and ended at $25.46.